Casey is the Founder of LizzyJays Juice, a nationwide e-commerce Cold Pressed Juice Company with 8 years advanced knowledge in R&D, manufacturing, supply chain management, operations, shipping and digital marketing. She is a General Partner at S CAP, an impact investor in the Natural Product F&B Industry and a Member of the Helm CEO F&B Mastermind Group. 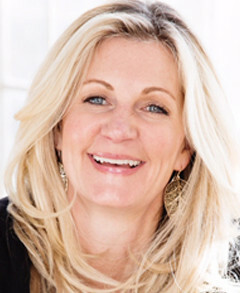 Casey has a degree in Kinesiology and 25 years experience in the Health & Fitness Industry.